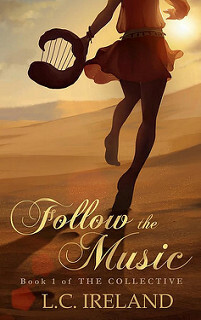 I am organizing a cover reveal for Follow the Music by L.C. Ireland. This cover reveal will take place on 28 February. 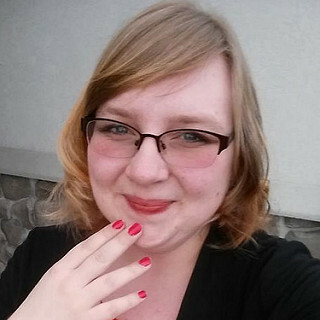 There will be a cover reveal wide giveaway. You can pre-order Follow the Music on Amazon.